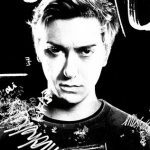 Fred Topel reviews Death Note which premieres on Netflix this August. 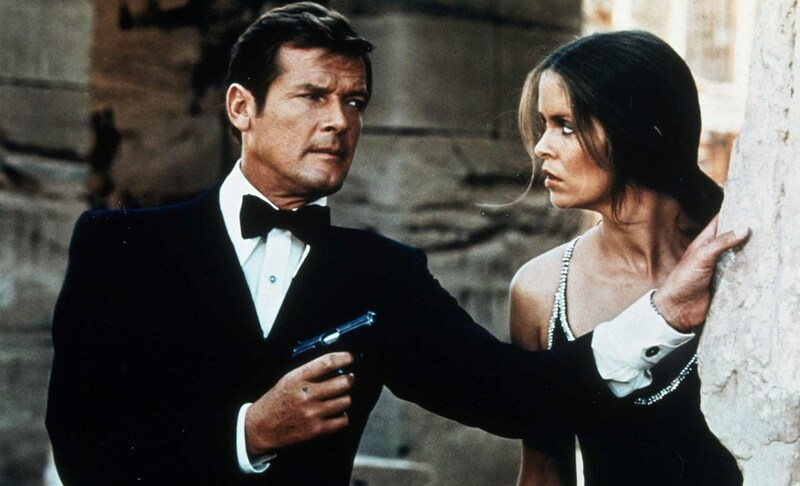 For the 40th anniversary of its UK release, Franchise Fred looks back at The Spy Who Loved Me, the first 007 movie he ever approved! 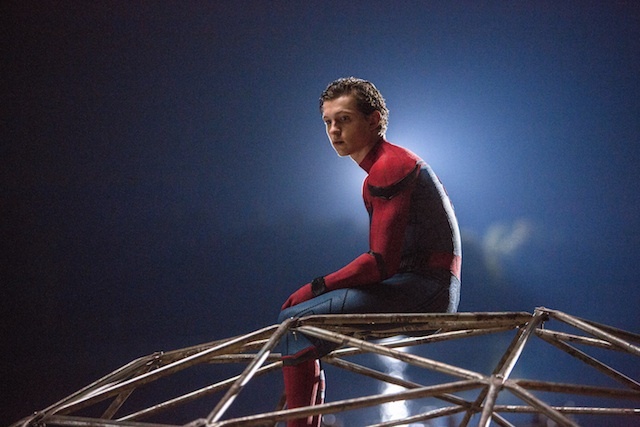 Franchise Fred traces how each successive Spider-Man lost the essence of Peter Parker, and how Lord and Miller can get it back! 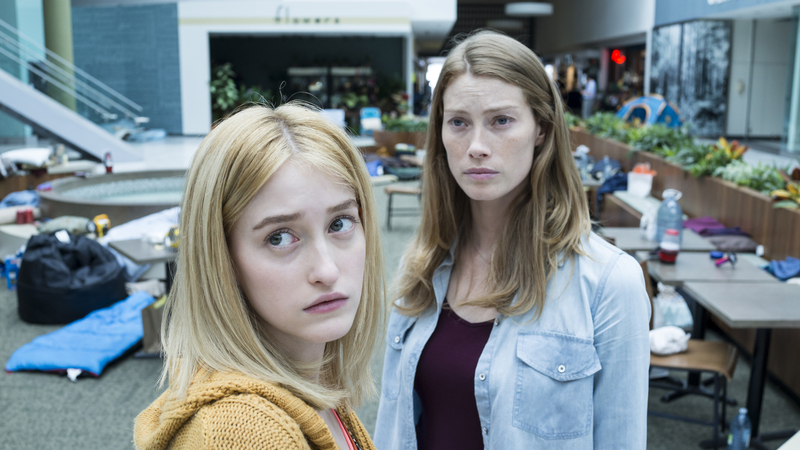 The Mist is back and this time it's up to Vikings' Alyssa Sutherland to save her daughter from monsters inside and out. 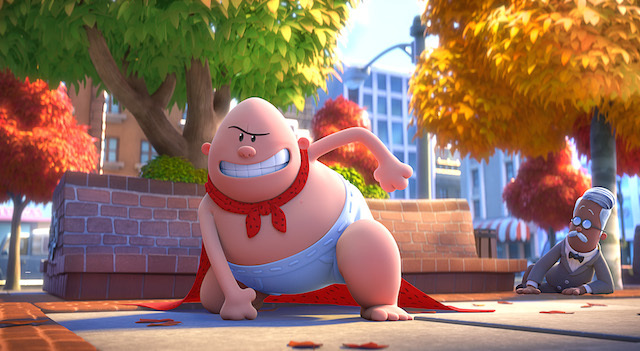 Read the Franchise Fred interview. 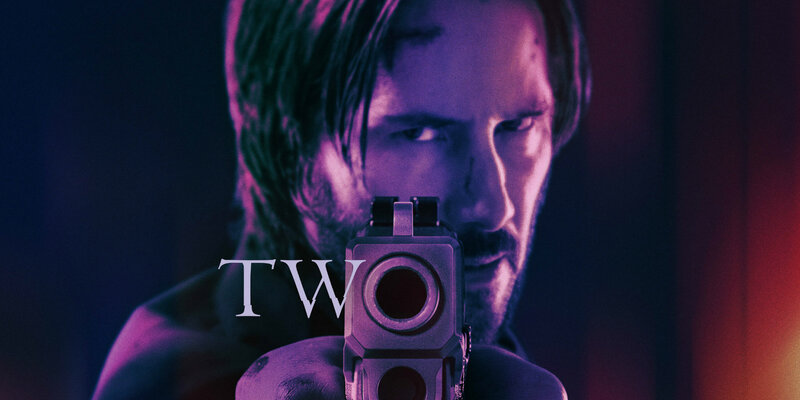 John Wick: Chapter 2 director talks about deleted scenes, staging public action and his plans for Highlander in this interview. 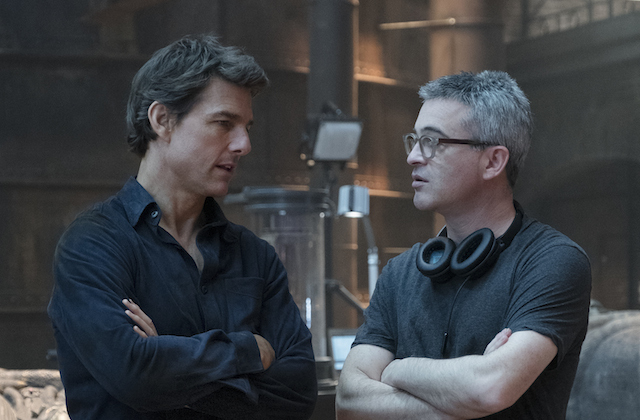 Alex Kurtzman talks directing The Mummy, American Werewolf homages, plans for the Dark Universe and Star Trek: Discovery. 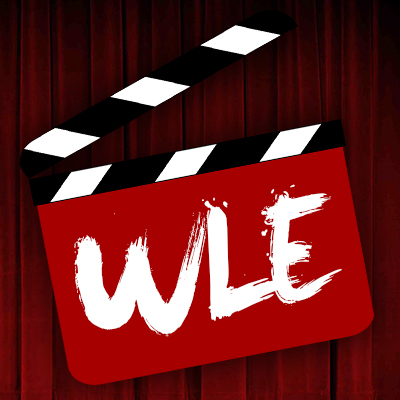 Franchise Fred approves The Mummy, as a Tom Cruise action vehicle and as the first in Universal's upcoming Dark Universe series.